Directed by R.J. Cutler. 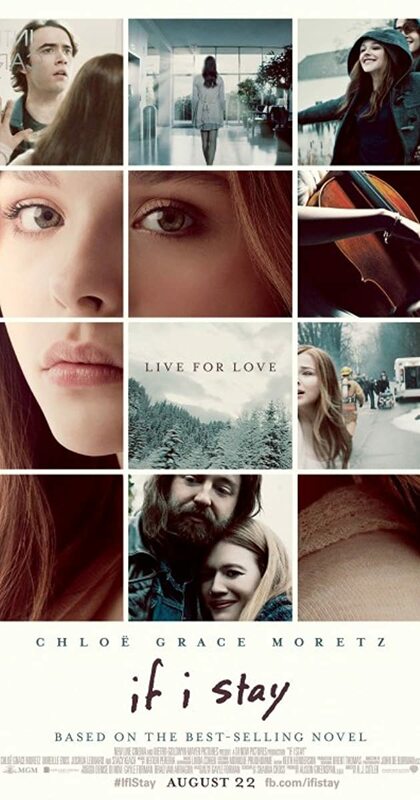 With Chloë Grace Moretz, Mireille Enos, Jamie Blackley, Joshua Leonard. Life changes in an instant for young Mia Hall after a car accident puts her in a coma. During an out-of-body experience, she must decide whether to wake up and live a life far different than she had imagined. The choice is hers if she can go on.